If you live in New England, there’s a decent chance the winter weather has you rethinking that decision lately. Harsh winters and all, New England still has plenty of romantic and redeeming charm. 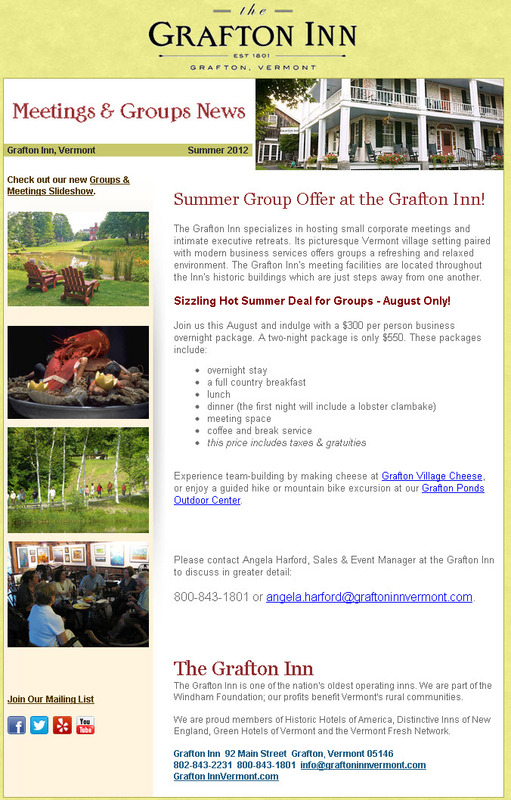 And if you’re in need of some reminding, look no further than Vermont’s historical and picturesque Grafton Inn. Opening its doors in 1801, the Grafton Inn is one of the oldest operating inns in the country. If age brings wisdom, two centuries of visitors should give Director of Communications Melissa Gullotti more than enough marketing intelligence to work with. So, what’s one of the most important things you can do to boost your open rates, engage your customers and drive business? 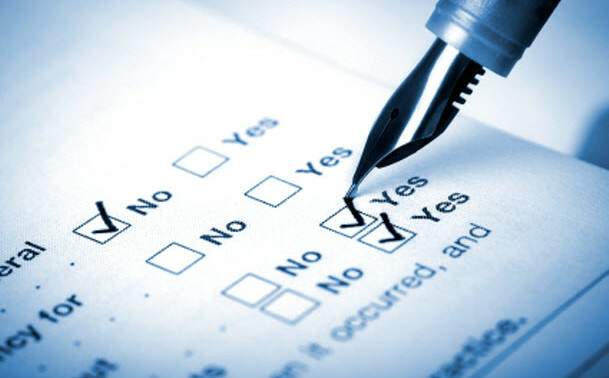 It’s as simple a segmented contact list. 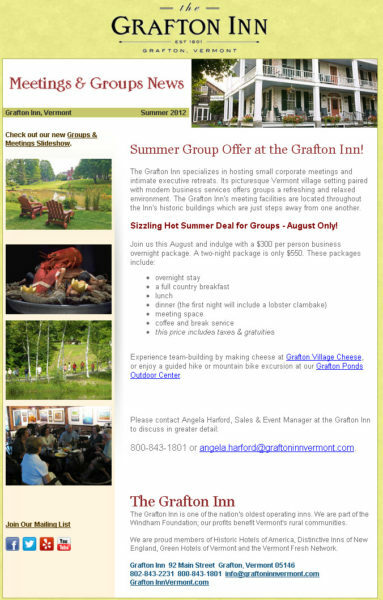 Customers at the Grafton Inn fall into two very different categories: destination guests and local guests. While local guests are bound to be interested in smaller gatherings like music nights at the inn’s pub, destination guests are more interested in lodging information and weekend packages. From quilting to music to dining, the Grafton Inn’s contacts are all separated into specific interest groups. That way, whenever a contact sees an email from the inn pop up in their inbox, they know the email has their interests in mind. 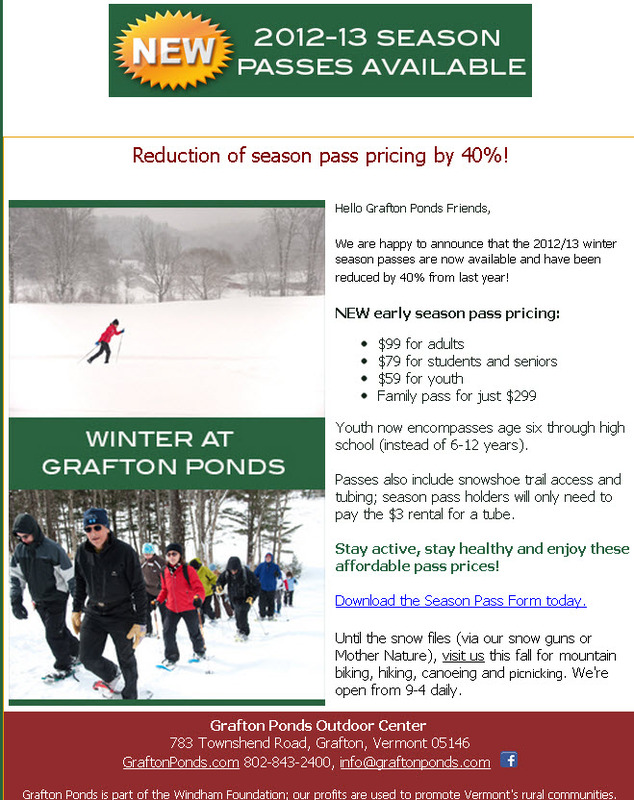 It’s no coincidence that the Grafton Inn boasts anywhere from 30 to 40% open rates. By making content personal, the inn guarantees that customers will stay engaged with their email marketing—which can be very important for a business that has such a diverse group of customers. Asking what kinds of emails customers want to receive when they sign up for your email list can make a world of difference when it comes to open rates and results. So, whenever you’re sending an email, make sure to keep your customers’ individual interests in mind. 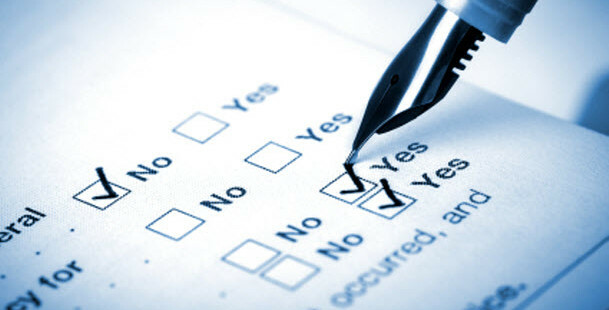 What information do you collect from your contacts? How do you use it to make your email relationships a success?